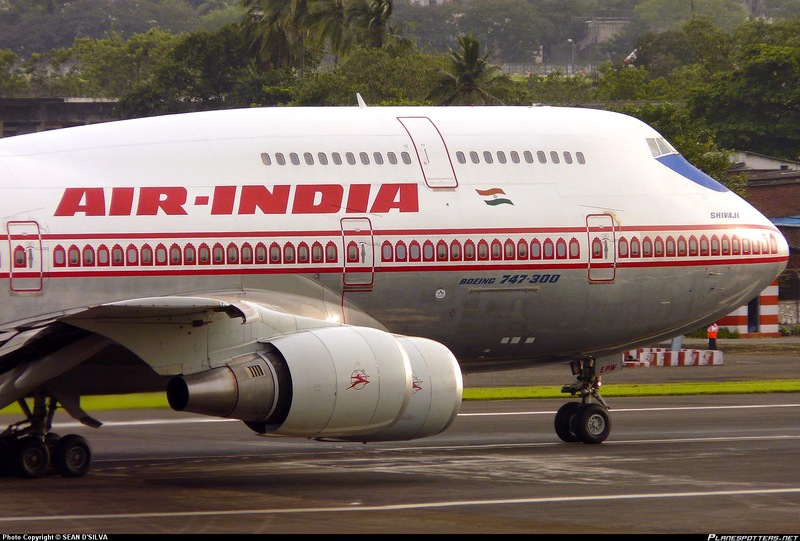 FOR the tens of thousands of employees of the national carrier, drawing timely salary is almost thing of the past with the Civil Aviation Ministry is in discussions with the Finance Ministry for a Rs 11,000-crore bailout package for ailing Air India, media report said. The discussions come against the backdrop of a failed effort to privatise the loss-making airline, which continues to grapple with financial woes. paid salaries to its employees on time and is yet to communicate the possible date of payments, sources said. There has been a delay in payment of salaries every month since March. The proposal, which is at a preliminary stage of discussions, is for providing around Rs 11,000 crore package to Air India. "Cleaning up the balance sheet of Air India airline will make it attractive for investors as and when the government decides to once again attempt strategic stake sale of the airline," PTI quoted one official as saying. In a reflection of the financial crunch at the airline, salaries have been delayed for the staff for five consecutive months.Sources at Air India told PTI that last month’s salaries are yet to be deposited in the bank accounts of employees. “It is disheartening to note that the salaries have again been delayed for the month (May). This is for the fourth consecutive month that this has been happening....this definitely does not augur well for any organisation, especially an airline,” the Indian Commercial Pilots Association (ICPA) had said.